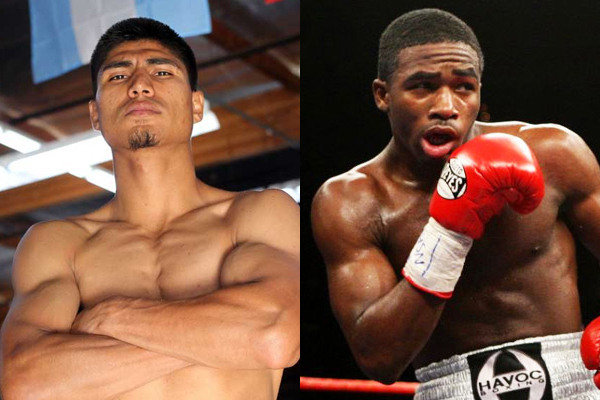 On Thursday, Showtime added another high-profile fight to the summer roster, when they announced that Mikey Garcia would face Adrien Broner on July 29. In the promotion for this bout, you will hear Broner referred to as a four-time world champion and Garcia as a three-time champ. Neither one is any such thing, of course. Neither one has ever been a true, lineal world champion. Broner has held belts at 130, 135, 140 and 147 pounds. Only at 135 pounds did he even defeat a true, top contender–savaging Antonio DeMarco in one of the truly impressive performances in his career. Garcia has held alphabet-soup straps at 126, 130 and 135 pounds. While he never established himself as a true world champion, he did at least beat top rated fighters to claim all three belts. I personally rank him as a top-10, pound-for-pound star. His clash with Broner will represent a move to 140 pounds. If Broner indeed manages to make weight for this one, it could be an interesting bout. Broner is too small to campaign at 147 but has very good speed and pop at 135-140 pounds. Broner is a legitimately talented fighter who was absurdly over-hyped early in his career. While contemporaries like Errol Spence Jr., Terence Crawford and Keith Thurman were gradually building their careers, Broner was fast-tracked into high-profile features on cable television and set-up bouts for vacant alphabet-soup trinkets. Broner bought into the idea of himself as the heir to Floyd Mayweather, even at a point when he had never forged a resume like Mayweather’s and never earned paydays like Mayweather. And now Spence, Crawford and Thurman all on the verge of creating significant legacies. Broner is struggling to stay relevant, forced to face a rare talent like Garcia in order to do so. If he’s well-prepared for this fight, Broner could prove to be a tough out for Garcia. I favor Garcia to win, no matter what the circumstances, but the fight is at least intriguing on paper.